A brighter future is in your hands. 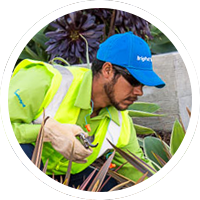 BrightView Landscape Development is currently seeking experienced Landscape Construction Equipment Operators. We specialize in large commercial landscape installation, working in the most exciting and high-profile construction jobs.